Becoming an intentional family will take great commitment. Our children are leaving the faith in greater proportion as they exit our homes and begin anew in the enormous world set before them. They head off to college with a head knowledge of who Jesus is and what He has done, but nothing more, nothing lasting. As parents, we’re failing to put action to our faith. We revel in the text that salvation is a free gift of God and all of grace while abusing this passage to justify our subsequent inaction to living out the Gospel in our lives, let alone our homes. Matthew 28:19-20 are the most oft quoted verses in the Bible in regards to evangelism, yet the most oft misunderstood. 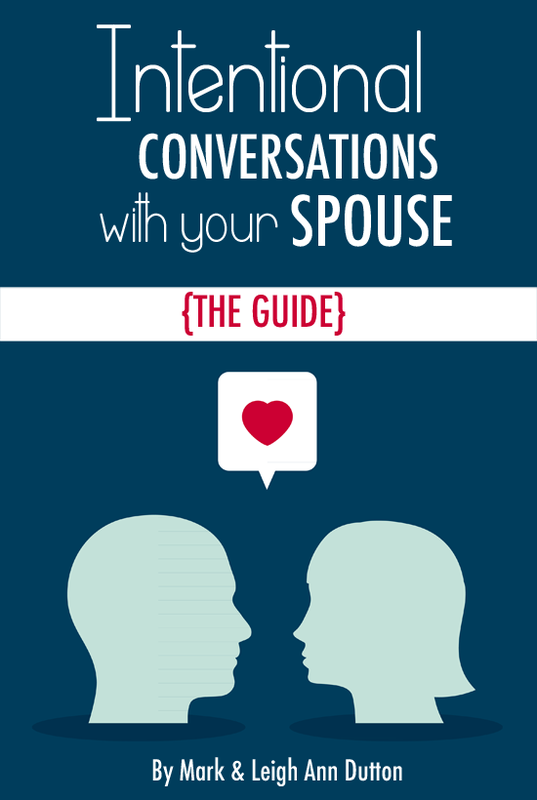 Parents, we don’t get off that easy – get our children to say the prayer and that’s all it takes. We cannot and must not find our comfort in these perfunctory words, but instead must commit our lives to discipling, training, and aiding our children in understanding the scriptures and making sure of their faith until the day we die. Our level of involvement in this process will look different from season to season, but too often, we make our faith something private: It’s just between God and I thank you very much. Or better yet, we leave our children to themselves because we don’t want to “force our religion” on them. We want them to choose for themselves. Faith is not a personal treasure you keep to yourself. And how can our children ever decide if we don’t teach them the basics of our faith, if we don’t introduce them to our God? 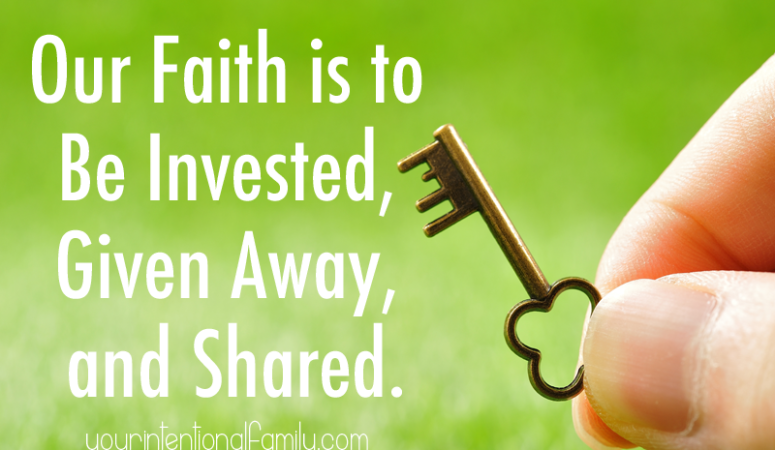 Our faith is to be invested, given away, and shared. Do you profess to know God within the walls of your home, but deny him by your works? Is living the Gospel in your home seen throughout your days and not just on Sunday? Being an intentional family isn’t about making sure you get your family to the church building each time the doors open. 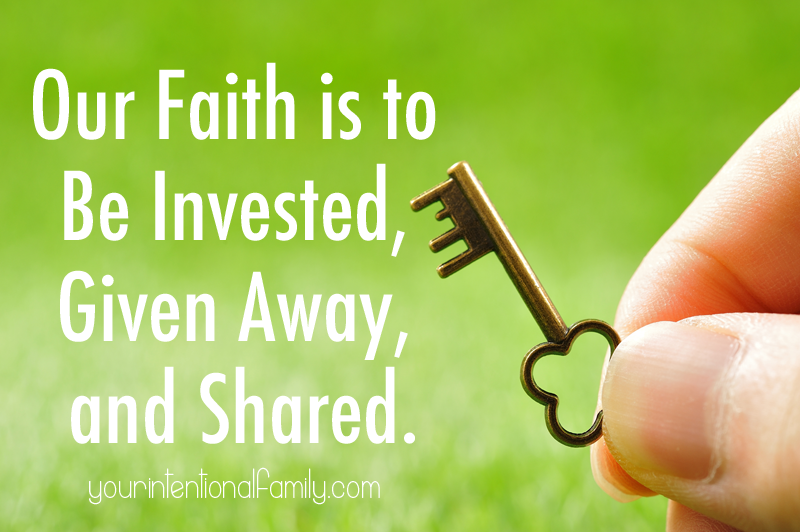 Being an intentional family day-in and day-out will take more courage than that. I don’t know about you, but these verses come to me with power that says, you have WORK to do. 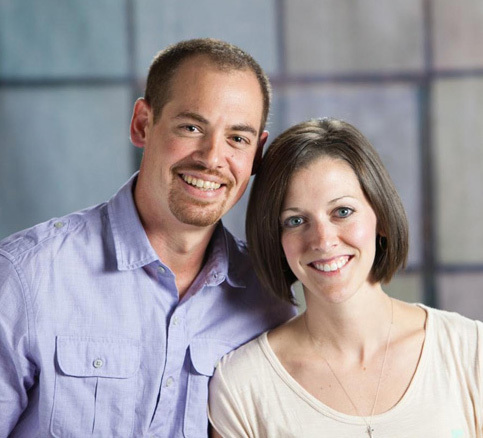 Our families aren’t going to just live the Gospel because each member managed to say a prayer. Each of these scriptures mentioned above use powerful descriptors: dug deep, laid a foundation, teach them diligently. These words invoke an action and bring about images of sweat and hard work. The Word of God has to infiltrate our home. The ways of God must be before our family at all times. This means God and His Word must be before YOU at all times. 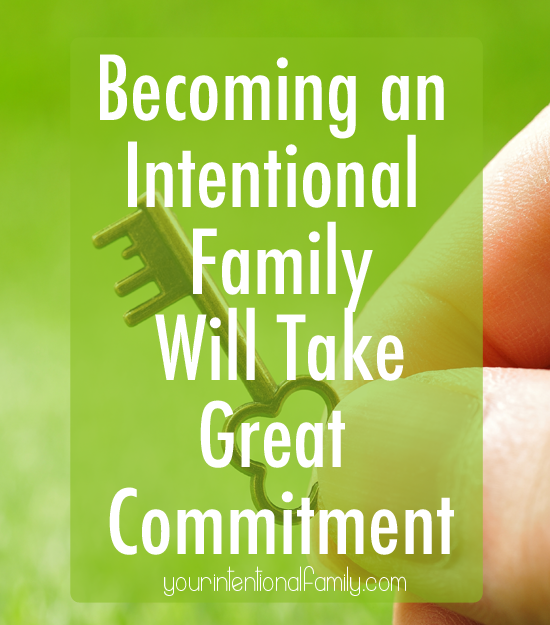 Becoming an intentional family will take great commitment. You will need to work out your own salvation, kneeling before God, and living a life pleasing to Him before you can ever expect your family to follow suit. Writing here at Your Intentional Family is not easy for us. For me. Writing here convicts me in areas where I fail to uphold the Gospel, but it also spurs me on to seek first the Kingdom of God and His righteous. It’s helping me to dig deep, to do the hard work, to not just say I’m a Christian but actually live it out loud – not just to the world, but to the very people who fill my home. God saved you for a purpose. It’s not enough to say you’re a Christian. The assurance of our faith comes as we seek to live out all that God has commanded. It starts in our homes. It can no longer be good enough to be a professing Christian but allow our works to deny this all important truth. Today, why not grab your Bible and journal. Read through the scriptures mentioned in this post (Luke 6:46-49, Matthew 28:19-20, and Deuteronomy 6:5-9). Let the Lord speak to your heart about the condition of your faith and your home. Have You Ever Thought About Why God Saved You?